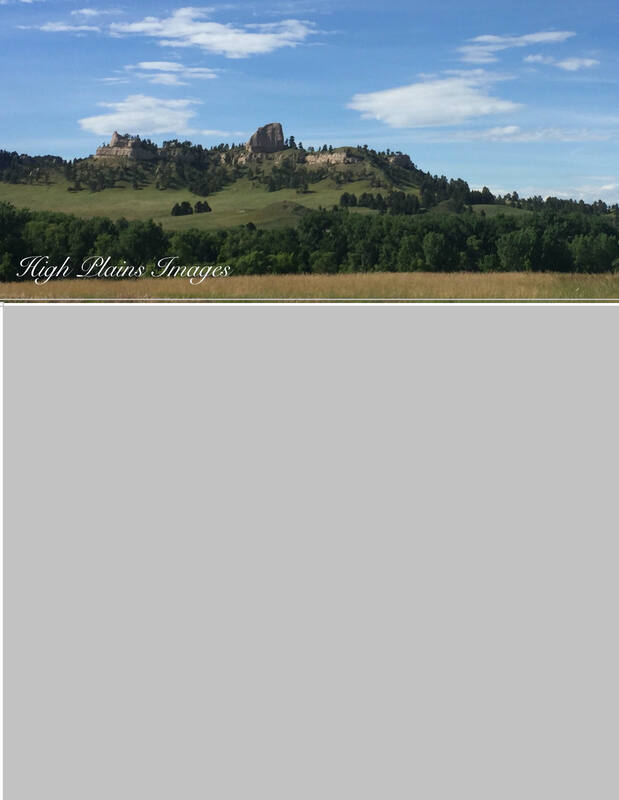 Located in beautiful northwest Nebraska, Chadron is south of the Black Hills and west of the Sandhills, in the Pine Ridge region. This area is rich with friendly atmosphere and a variety of landscape. To encourage and promote a vibrant local economy by acting as a voice, advocate and representative for our members resulting in an enhanced quality of life for the entire community.